Loren K. “Larry” Yeman, 87, of Kelley Rd, Oneida, passed away on Tuesday, January 22, 2019 at Upstate Medical Center after a brief illness. He was born on April 29, 1931 in Oneida, to James and Eva Colvin Yeman. 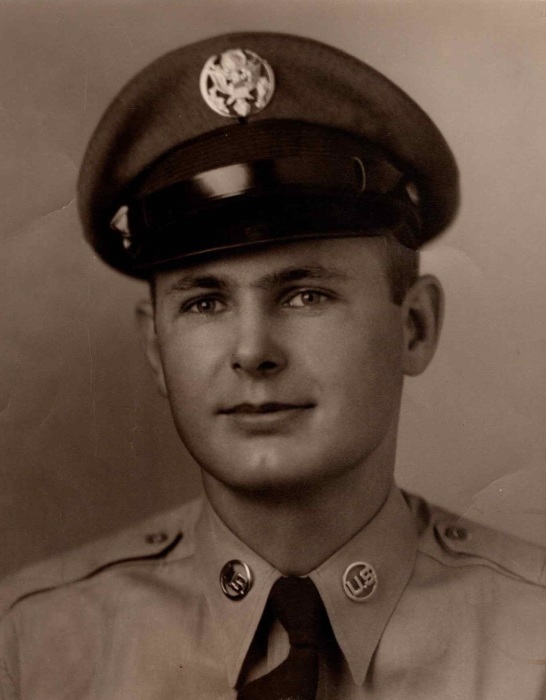 He was a graduate of Oneida High School and enlisted in the US Air Force where he served as an aircraft mechanic in Germany during the Korean War. After his service, he worked at Revere Copper and Brass in Rome, until his retirement after almost 40 years. He was an active member of the First Baptist Church in Rome. Larry enjoyed travelling, biking, and hiking with his kids and grandkids and did so well into his 80's. He loved hiking the Adirondacks, and climbed more than half of the high peaks. He was predeceased by his parents; step mother, Edna Yeman; brothers, Hugh, Neil and Lyle; special aunt, Laura (Ma) Miller; and a granddaughter, Elinor Seamans. He is survived by four sons and two daughters, Martin Yeman of California, Vicky Schultz of Colorado, James Yeman of Missouri, Thomas Yeman of Verona, Lauren (Chris) Seamans of Durhamville and Eric Yeman of Munnsville. He also leaves seven grandchildren, Shane, Brandon, Luke, Kristine, Jerry, TJ and Ben; a sister, Christine; and a brother, David; as well as nieces, nephews and cousins. Funeral services will be Monday, January 28 at 6 pm at the Coolican-McSweeney Funeral Home, 322 Washington Ave., Oneida with Rev. Letta Palmer officiating. Calling hours will be Monday from 4-6 pm, prior to the service. Spring interment will be in Glenwood Cemetery, Oneida.